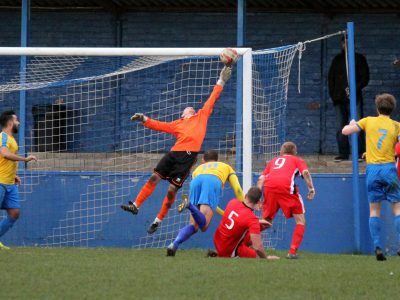 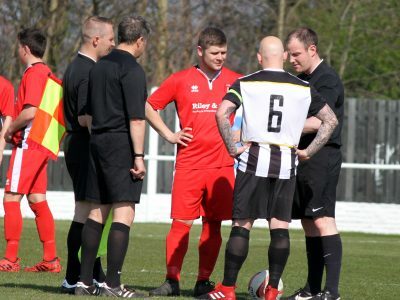 AUDIO:- Ian Cotton speaks after draw with Athersley. 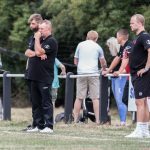 Clipstone manager Ian Cotton spoke after today’s 1-1 draw against Athersley Rec. 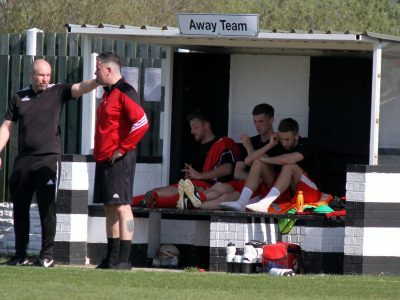 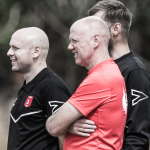 Clipstone manager Ian Cotton spoke after today’s 3-2 victory against Handsworth Parramore. 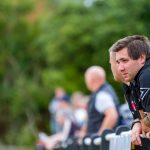 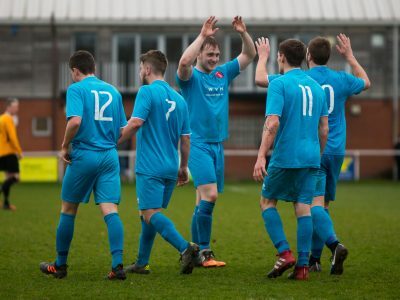 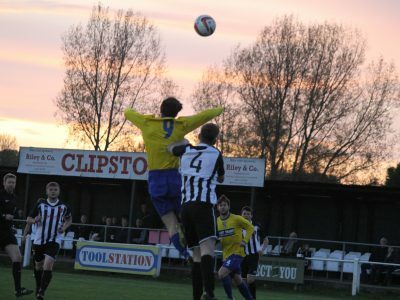 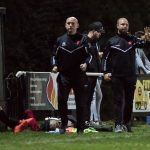 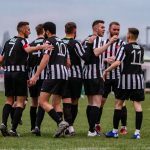 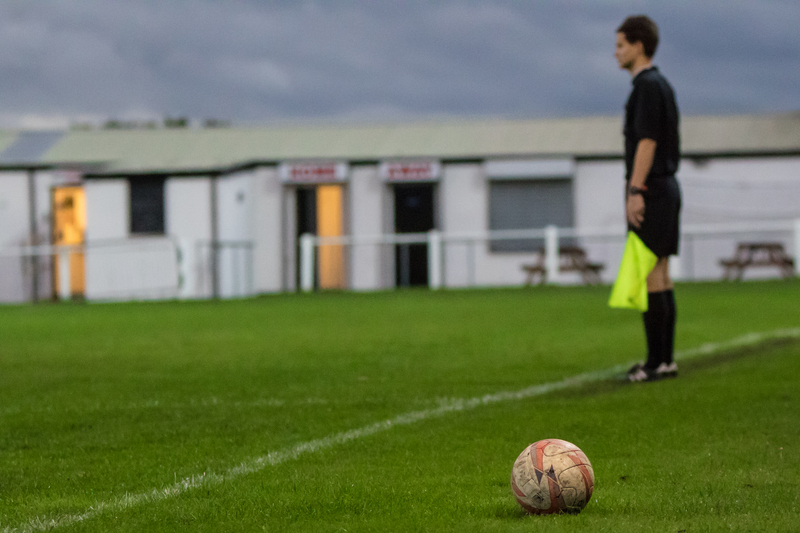 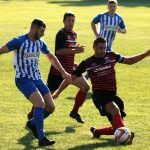 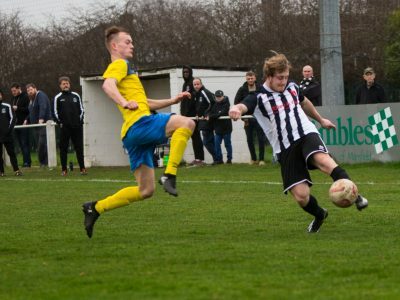 Clipstone make it 3 wins in a row against in-form Handsworth. 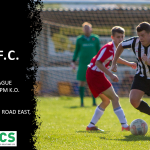 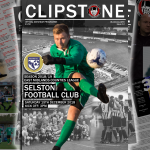 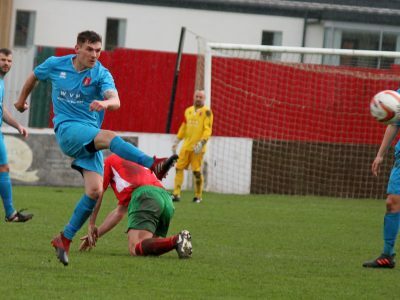 In-form Clipstone see off Retford.